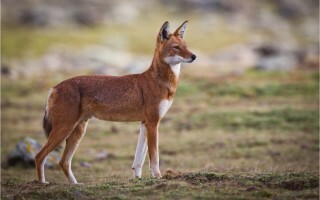 The Ethiopian Wolf Conservation Programme (EWCP) was established in 1995 in the Bale Mountains National Park, home to more than half of the global population of Ethiopian wolves. 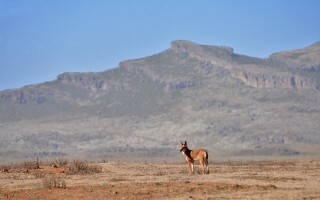 Throughout the years, EWCP extended the surveys and confirmed that other small Ethiopian wolf populations persisted in several mountain enclaves. Unlike Bale, these populations do not seem to suffer from disease outbreaks, but are more threatened by human disturbance and habitat loss. 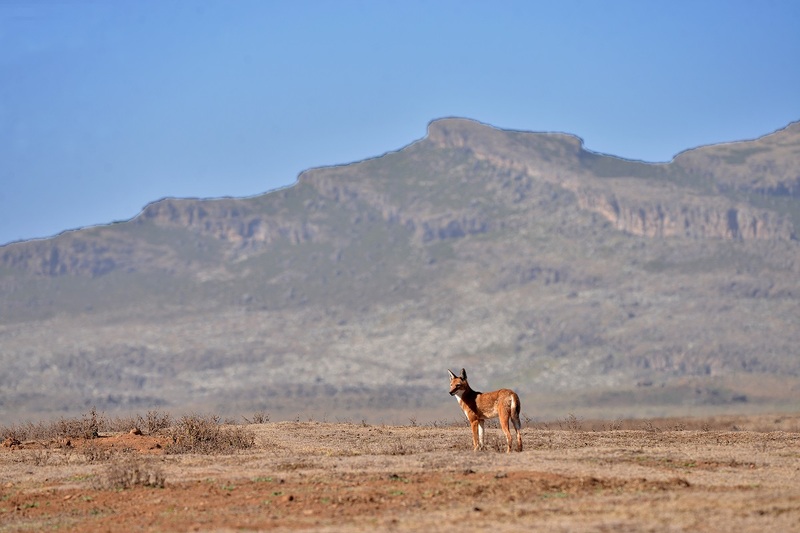 Ethiopian wolves are more and more isolated in mountain tops, cornered by the expansion of the agriculture frontier and the underlying processes of climate change. 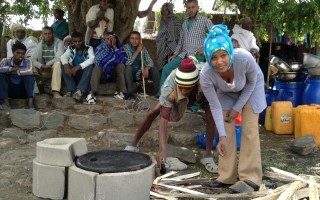 These northern populations are important reservoirs of unique genetic variability and their survival is paramount for the success of any meta-population management. 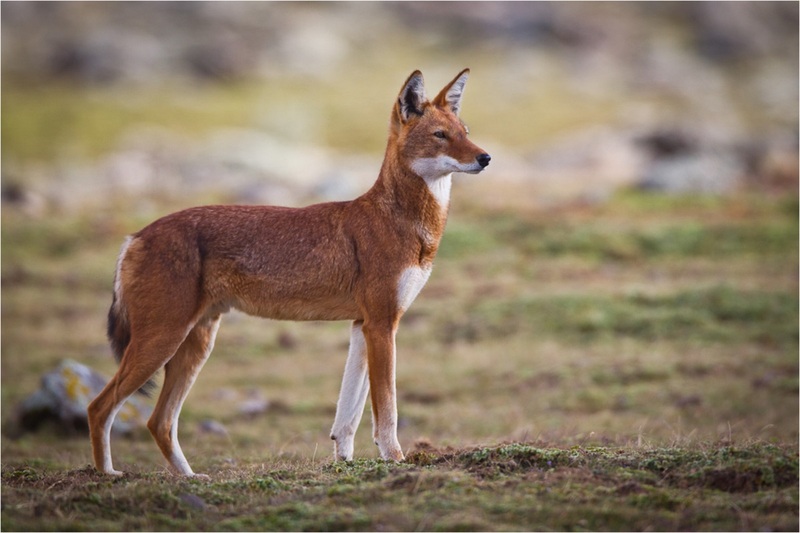 The funding provided by Fondation Segré will help realizing the conservation potential of the two recently established Arsi Mountains National Park and Borena Sayint National Park, home to critical populations of the endangered Ethiopian wolf. 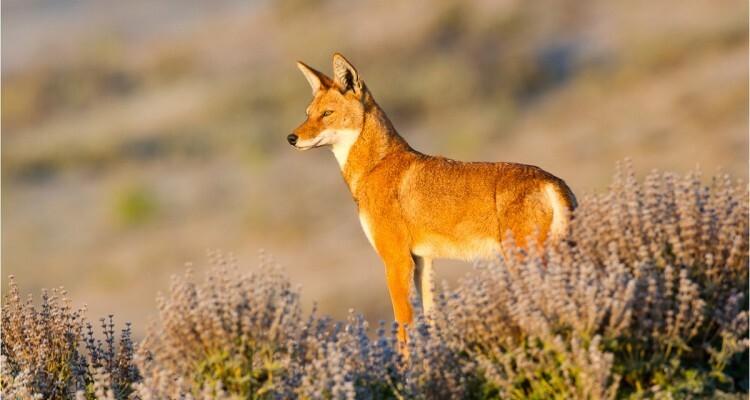 This will be achieved by providing technical and financial support for patrolling, law enforcement and monitoring activities, and awareness and outreach initiatives to promote a biodiversity friendly future for wildlife and the local communities. 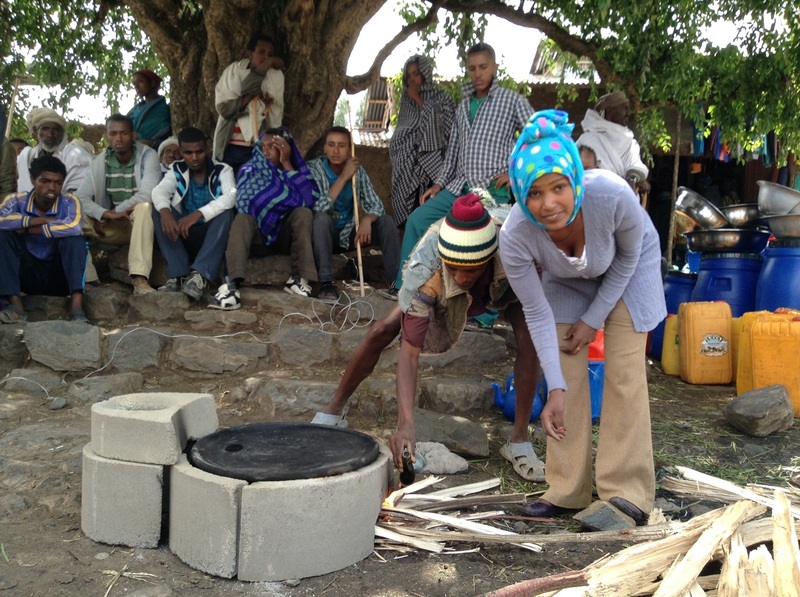 Synergies between local communities, governments, the park and EWCP, will ensure effective alert networks and solutions to specific problems.